Games for Youth Ministry? There’s an App for that! It’s a rainy afternoon, the activities you’d planned aren’t going to work now, and despite your wealth of youth ministry experience, Plan B is well and truly in the back of your mind and you’re struggling to bring it forward. Sound familiar? This could help! Cracking resource from CAFOD, a sheet full of great icebreakers! Download it here! There are a ridiculous amount of games and ice-breakers on this site! Access it here! 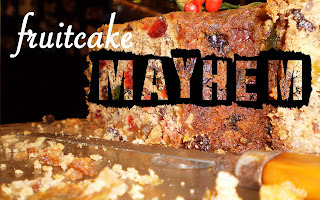 ChurchLeaders.com has two Christmas games for you to use: Fruitcake Mayhem and Living Christmas Tree.